In conjunction with our partner Duechting Pumpen, we are able to offer superior mine dewatering technology particularly for deep underground mines. Duechting multistage dewatering pumps are designed to spin at slow speed for low wear and enabling a solids handling of 5-10%. 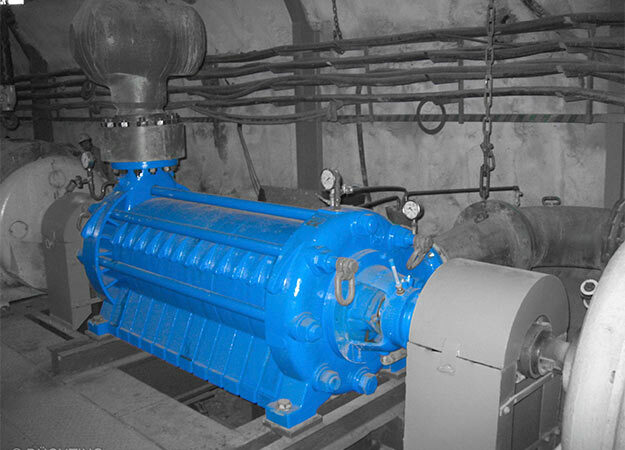 Pumps are designed for maximum hydraulic efficiency to insure the lowest energy costs. 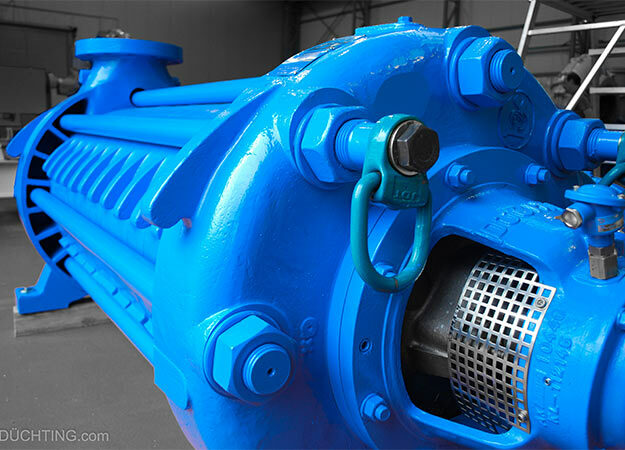 With heads exceeding 1200m and over 75 years’ experience Duechting pumps are the best option for your dewatering needs. Able to handle solids up to 4mm and up to 10% concentration. Pumps spin at 4 pole speed for maximum life. Contact Renroc for more information, or download our Capability statement below.